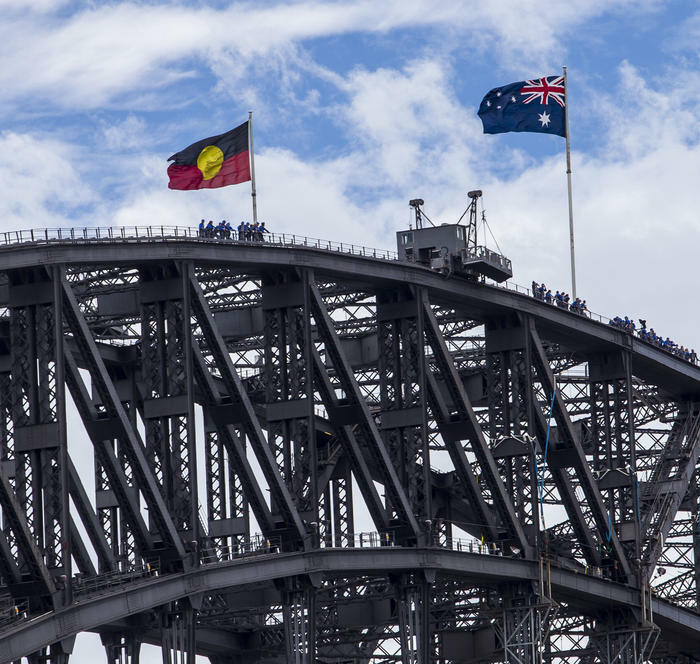 An online campaign to have the Aboriginal flag permanently flying above Sydney Harbour Bridge is gaining momentum. 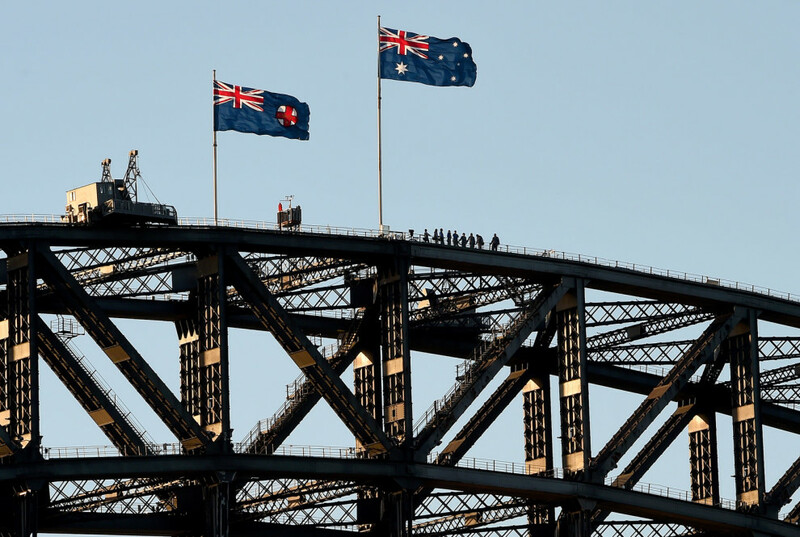 An online campaign signed up to by thousands is calling for the NSW Legislative Assembly and NSW Government to consider a third flag be flown alongside the Australian and NSW flags on a permanent basis. Kamilaroi woman Cheree Toka created the petition and wrote: "as Australians, we are proud of our Aboriginal heritage and we want to recognise and celebrate this heritage every day." Ms Toka said the Aboriginal flag should be flown every day. "It needs to be flown 24/7, seven days a week to recognise and acknowledge Aboriginal people," she told NITV. "I don’t want any flag replaced. We have a flag to represent Australia and the Aboriginal flag is to represent the First Peoples of Australia, which is an acknowledgement to them." Ms Toka said she wants to see a change in Australia. 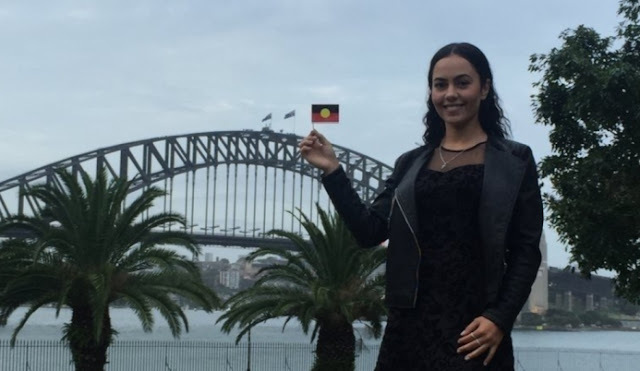 "Everyone is all for unity and reconciliation and I feel the perfect way to get that is to have the Aboriginal flag on the Sydney Harbour Bridge. The Sydney Harbour Bridge is Australia’s iconic landmark and everyone from each and every country come to Australia, and to recognize that flag is recognizing the old culture that was here a long time ago," she said. The change.org petition has already garnered thousands of signatures from across the country. "The response I've been getting and the support, it's just amazing how many people are actually on board, and non-Aboriginal. I really do appreciate everyone’s support wholeheartedly," she said. Ms Toka says this small step to unity can make a big difference. "I feel like it’s a small step for something greater for Aboriginal people. I would feel greatly respected and I’m already proud of my culture but I’d be even more prouder," she says. "At the end of the day I just want these decision makers or the Legislative Assembly to come to a decision and raise that flag on the Sydney Harbour Bridge. What an amazing day it will be for all Aboriginal people to see that happen." 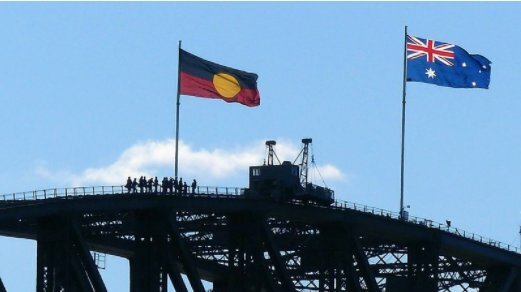 Responses to "Thousands Join Campaign To Permanently Fly Aboriginal Flag On The Sydney Harbour Bridge"